1. Nkandlagate has been in the news since 2009 when late journalist Mandy Rossouw reported about renovations at President Jacob Zuma’s home. At the time, Rossouw was told that renovations would cost R65 million, but subsequent investigations quadrupled the figure. 2. Tabling the report behind closed doors is an injustice to taxpayers. 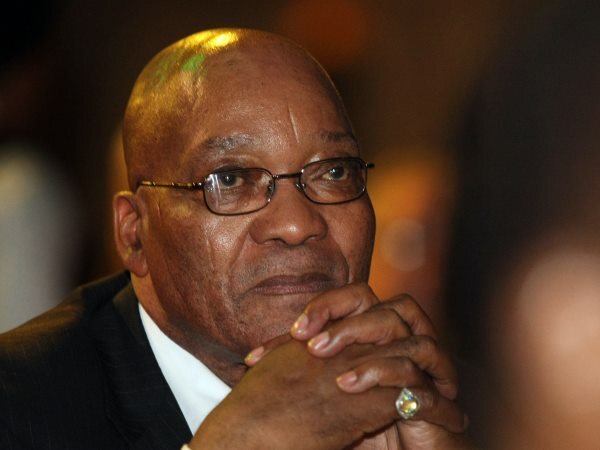 President Zuma’s Nkandla home cost R206 million of taxpayers’ money and South Africans should generally know the fruits of their labour are spent. 3. While Zuma spent this amount of money on a “security upgrade” to his home, 44% of Nkandla residents are unemployed. Was this spend justified? 4. We would like to know which companies are implicated in inflating prices and tender irregularities in Nkandlagate. 5. There is still debate on whether Nkandla qualifies as a National Key Point. Authorities insist that it is, while opposition parties say this is just a tidy excuse to avoid public access to the report. Meanwhile, government has still not been able to provide the public with a list of ALL National Key Points. A little transparency would go a long way.